Mu’s aim is to enhance your products and services’ eco-efficiency so that they may answer to current and future stakes. Each mission is tailor-made to fit with your specific constraints, your means and your objectives. Mu guides you in eco-designing your product from the very first idea all the way to commercialization. We therefore take care of the effective application of the recommendations all through the product’s development. We train your teams to eco-design and bring awareness to the environmental issues of your activity, in connection to their expertises. We carry out an environmental assessment of your product to guide you in reducing its impacts and to quantify the improvements achieved. We guide you all the way through the project, offering the most innovative and the less impactful design approaches while helping you arbitrate each development choice. Eco-design is obviously offering “well thought-of” products, but for Mu, it is also an “enlightened” demand! In this sense, the propagation and the improvement of the knowledge in this area, be it for general audiences, students or professional, are part of the cooperative’s DNA. Mu trains engineering students just as well as design, technical or business school students so that they may incorporate eco-design in their future employment. Mu develops training modules destined to professionals. These span from raising awareness to the eco-design approach, to custom-made workshops. Mu is also commissioned to take part in conferences and master classes with publics with varying levels of awareness in the matter, regarding general, or very specific subjects of eco-design. You would like to train your teams or students to eco-design? Materials are an important point of entry to eco-design, they inspire and allow to make visible the efforts achieved. 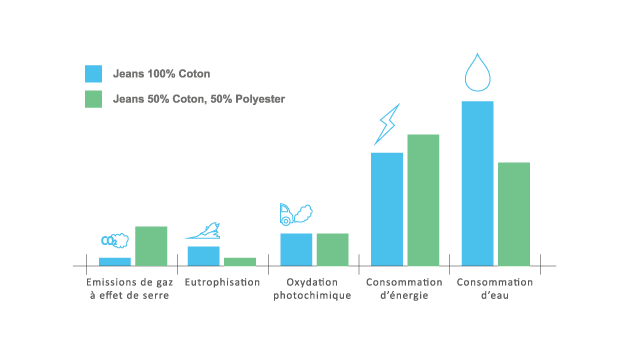 However, the “eco-material” does not exist, a material is only environmentally sound according to the product’s function and the use context. We therefore offer the best and most adapted solutions for your project. Mu carries out and ongoing watch so as to identify the latest processes and the most innovative materials regarding environmental concerns. Mu carries out specific material surveys to help you select the best solution regarding technical, economic and environmental factors. Come to Mu to exchange with our experts and discover our materials library which includes several hundred materials with environmental benefits. You are looking for inspiration? You need information about materials? 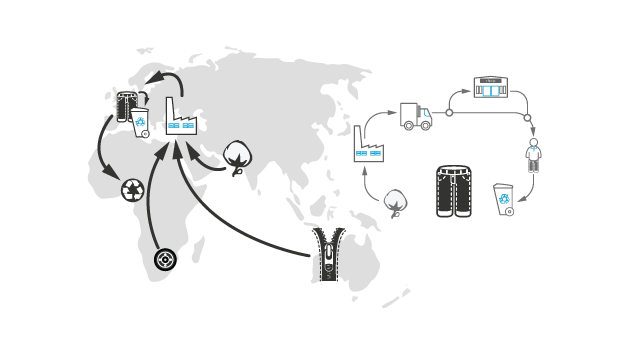 All the stages of a product’s life cycle, from the materials’ production to the treatment of the product at the end of its useful life, are taken into account. The product, of course, is at the center of the process but we also take into account the packaging system, the consumables, the additional services provided, etc. The approach takes into account the multiple environmental impacts created by the product, aiming at tackling the most important issues and to control impact shifts. 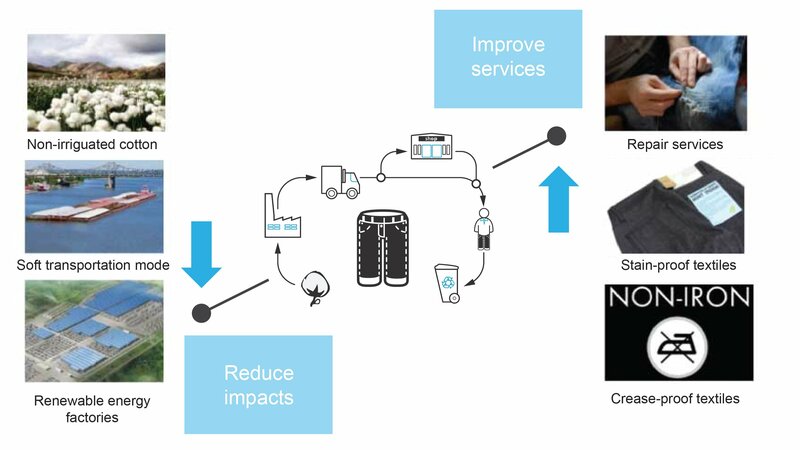 Eco-design aims at reducing environmental impacts of products all through their life cycle, while preserving or enhancing the quality of the service provided.